UCU has successfully balloted its members on strike action over pay and pensions in the Further and Higher education sectors, a national day of strike action in relation to this campaign has been called for Thursday 24th March. 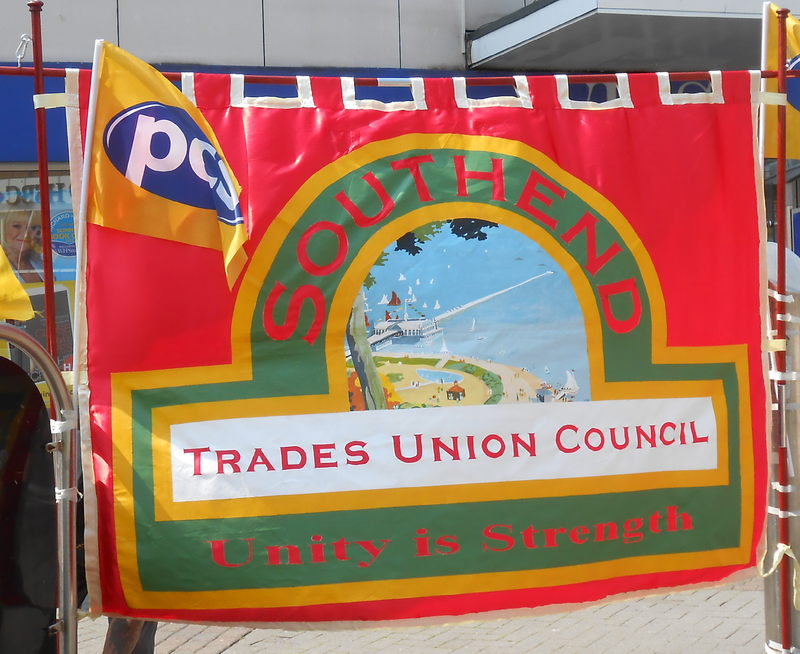 On a local level this is a significant strike action, South East Essex College (now South Essex College) did not recognise trade unions for over 15 years and staff at the college only regained union recognition at the end of 2009, this will be the first strike action in the modern history of the branch. On a national level this strike is also significant because it is the first wave of action over the proposed reforms to public sector pensions which this government is forcing upon ordinary working people. The 24th March will see almost all members of UCU on strike for the first time in the unions history. The main thrust of the dispute is over pension reforms which have been brought about by the government’s austerity agenda, which have no real basis in financial sense as the pension schemes for both older universities (USS) and newer universities and colleges (TPS) are both healthy and decreasing in cost. There will be pickets from 0730 at the Luker Road site and all supporters are welcome to join us. We will be running a ‘teach out for the alternative’ at the Railway pub from 1300 on afternoon of the 24th March and would welcome anyone along to this.